Child labour is hard to imagine in 21 Century Britain, but 100 years ago and certainly 150 years ago it was not uncommon. It was work or the work house! Many northern families had little choice but to end up working in a Bobbin Mill. 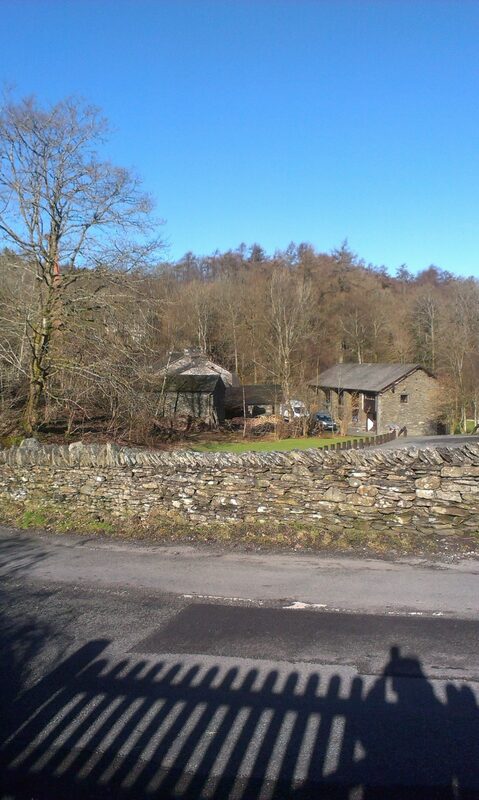 One of the oldest surviving and working Bobbin Mills can be found in the sleepy hamlet of Low Stott Park, just north of Newby Bridge in the heart of the Lake District. This wonderful museum is just across the road from Woodside and so if you are staying at Woodside you really must go and explore this amazing site. 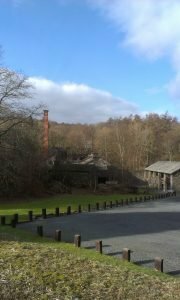 The story of the Bobbin Mill is brought to life with tours and an exhibition. Visitors can also see the journey from tree to bobbin first hand during production on the original belt driven machinery. A hands-on family trail with dressing up for children helps visitors to imagine what it was like to work at the mill. Silver winner in the Small Visitor Attraction of the Year Category at the Enjoy England Awards and Gold Winner at the Cumbria Tourism Awards. 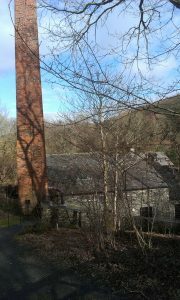 Guided tours around the mill, start at 10.30am and repeated at half past the hour, every 60 minutes. Tours last for 45 mins. often boys from the work houses of Manchester and Liverpool were employed. The young men and boys lived in the lodging house opposite the Bobbin Mill . 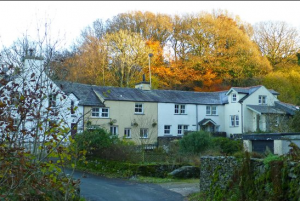 They would rent rooms in the lodging house from the owners of the mill. 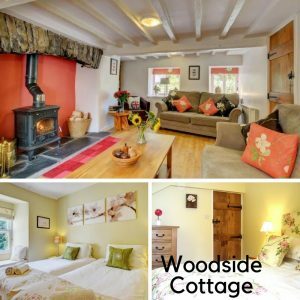 Today the lodging house is several cottages ….one of which is Woodside . Although small compared to other mills, some 250 men and boys worked to produce a quarter of a million bobbins a week!